Viola was Calhoun County, Alabama’s most infamous resident. 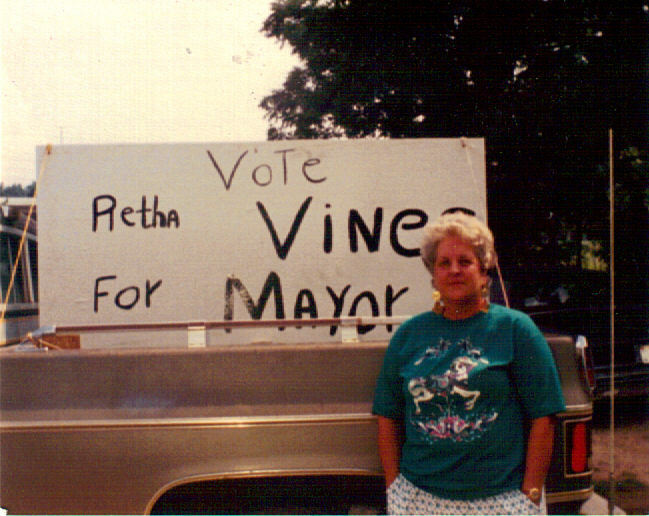 Virginia Viola Hyatt know by Viola was from the White Plains, Alabama area more commonly known as Rabbittown. 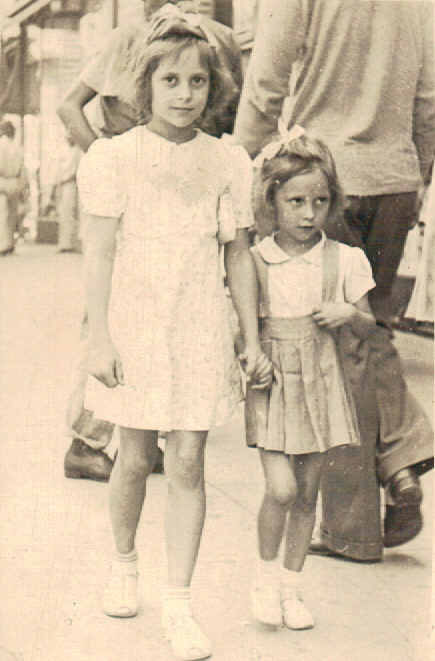 Her mother died when she was a young child and she was raised alone by her father, Martin Hyatt until he married her stepmother, Jessie Wheeler. Jessie terrifed of Viola. She died the day Viola was scheduled to be released from prison. June 28,1959 Emmett and Lee Harper met their maker. The death certificates states June 28th, 1959 as their death date. Other records state the 27th. Emmett and Lee were tenants at the Hyatt home living in a small trailer in the back of the property. The story goes that they were sexually abusing her and physical abusing her father and argued over the use of their car. She confessed to the authorities that she shot the men in the face with a double barreled shotgun as they stood in the doorway of their trailer. Then she stated that she hung the bodies up on the door of the shed and dismembered them with a double bladed ax. It was also told by Hyatt that she then took the parts of the bodies, loaded them up in the family car and headed to different counties in Alabama and threw the body parts out of the car windows as she drove. Viola spent several months, possibly 5 or 6, at Bryce Hospital in Tuscaloosa, Alabama under mental observation. Then she pled guilty and served 10 years of a life sentence. In prison she was a model prisoner. Gave them no trouble and was the seamstress for either the Warden’s wife or Governor of Alabama wife. I will have to dig out my many boxes of information. Question has always been on the minds of others as maybe she was a victim of sexual abuse as a child, if she had produced children and they died or were killed and fed to the hogs and if she actually committed the murders alone or had help by a family member and she took the blame. Whatever the reason or reasons this was a horrific crime and it still is alive and well in the minds of everyone that is still alive from that time. I mentioned about the hogs on purpose. When I was a child the talk was she had a baby and it was fed to the hogs. I was fortunate enough to spend a good long time with the now owner of the Hyatt home in White Plains, Alabama. I told her the story I had always heard about Viola feeding a baby to the hogs. 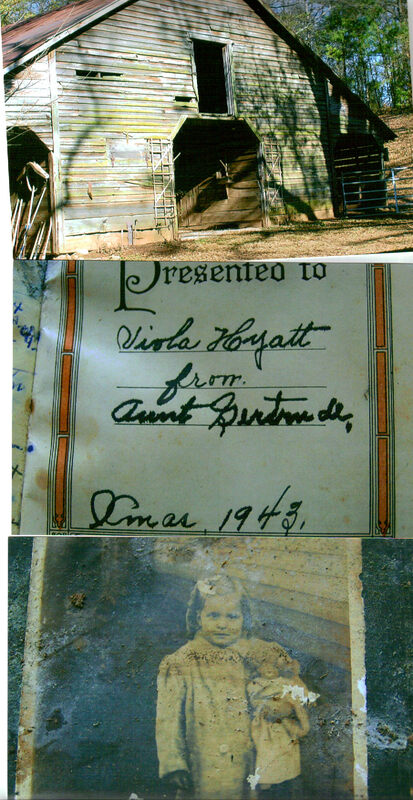 She told me that the story was very interesting to her that Viola had visited the home quite often before she died and she always talked a lot about the hog pen and they found that very interesting that she would be so interested in the hog pen area. You see Viola never talked about committing the murders after she was released and when she wanted to tell you something she talked “in circles.” She never would come out and say “I did this” and ” I did that,” but she would talk about things that would lead you to know the story. 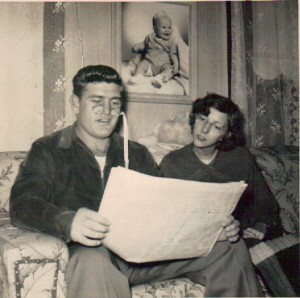 I have a lot of newspaper articles, house pictures inside and out, pictures of her as a child and just boxes full of information that I am going to be posting here. The day after this happened my grandfather took me to the scene. I do remember a lot of people there and the shed door where they were hung up and butchered up was bloody and had hair on it. I never will forget that scene. Forever etched in my mind. Oh Viola why did you take your secret to the grave? I hope to keep this story alive for many years to come. Top photo, Viola’s purse and her shoes. 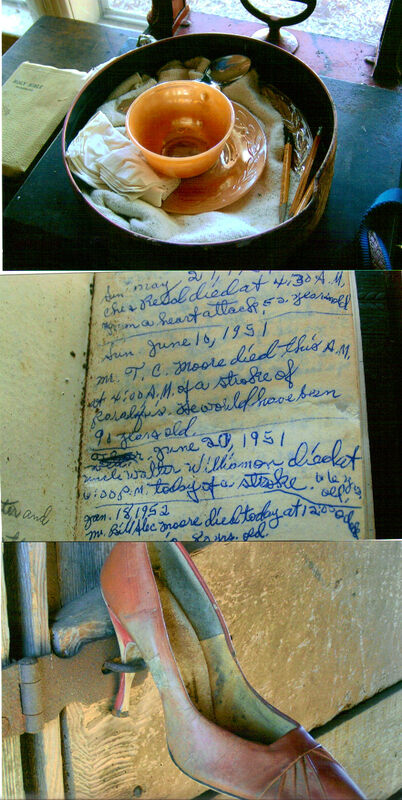 The shoe was used to keep the storage building door closed. Middle, photo, Outside picture of the Hyatt Home. Viola’s bedroom. This is how it looks today. But this is where she slept as an adult. Top photo, a barn on the Hyatt property. Middle photo is inside her bible. Bottom photo is a picture of Viola as a child. This was taken on the side of the house that is the same side as in the picture above. Look at those haunting troubled eyes. Top photo, this was the tin that she was allowed to have in prison with her supplies. Notice she had a china cup and saucer. In this box also there was a dictionary that she had colored the page illustrations, pencils, horse figurine and a small bible I believe also was there. Middle photo is her bible. Notice she always had an obsession with death. Wrote down everyone she knew death date. Bottom photo, Her shoe. She was known for her “fashion.” Even in her jail cell she was allowed her robes and nice clothes. She was quite a celebrity and played it for what it was worth. The front of the Hyatt House. Now I want you to click the photo and enlarge it. 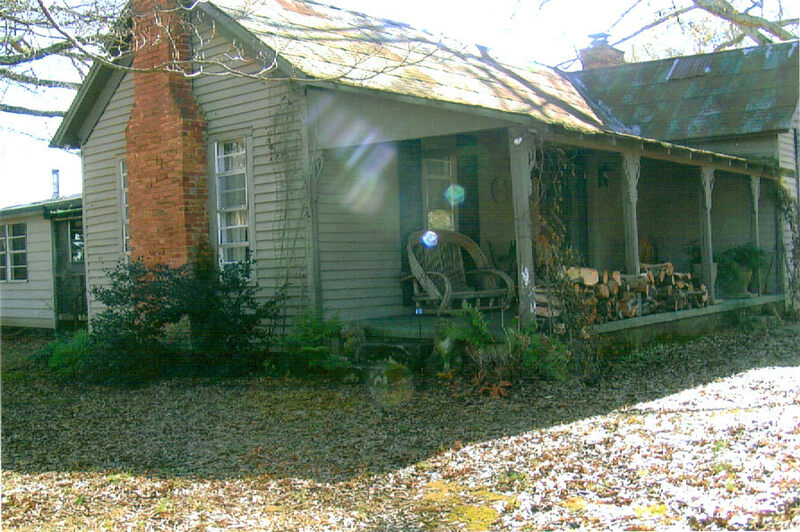 Look at the orbs that show up in the photo on the porch area. They look like smiling faces. Do you think this is the spirit of Emmett and Lee Harper still lingering around until the truth is discovered. It is strange that it shows up like this. We will never know I guess. Just click on the photo. Check back.. I am going to post all the newspaper articles, official records and who knows maybe a diary will be found. The information I have tells the story. October 6, 1989. David Patrick Epps, Guilda Roberts Epps, LeAnna Epps and Sarah Epps. 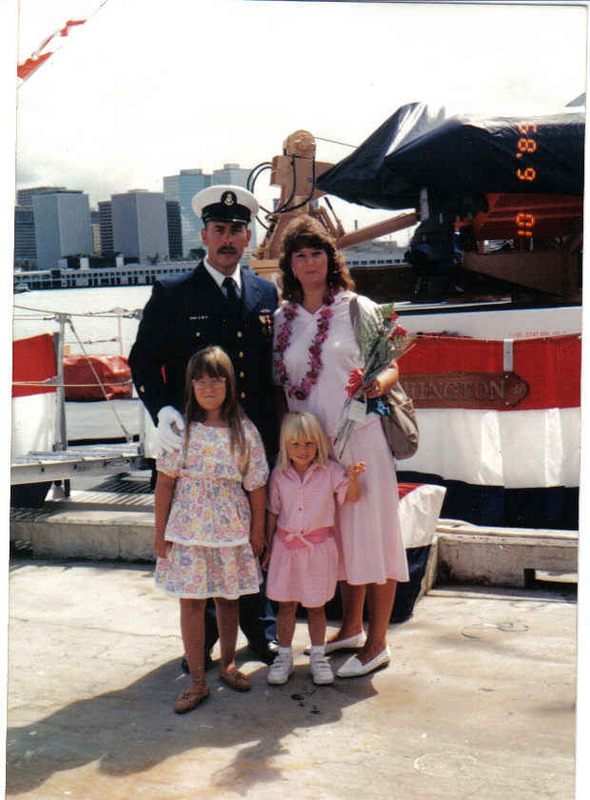 He was stationed in Hawaii. On January 25, 1990 David passed away. 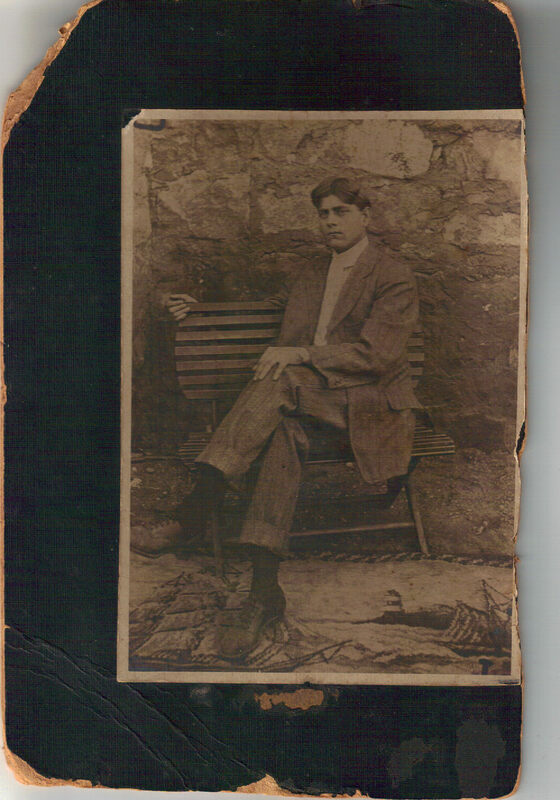 David was the son of William Thomas Epps, Sr and Retha Dean Fitzpatrick Epps. Grandson of Samuel Huey Epps, Sr and Hannah Carroll Vanzant Epps and Roy Fitzpatrick and Sadie Mae Taylor Fitzpatrick. 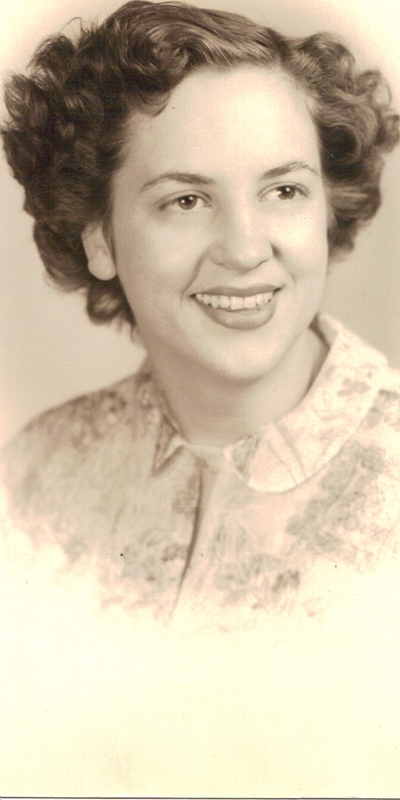 Retha Dean Fitzpatrick Epps. This photo reminded me of the Beverly Hillbillies. Retha Dean Fitzpatrick and Janice Marie Fitzpatrick. 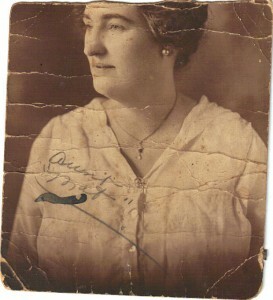 Daughter of Roy Fitzpatrick and Sadie Mae Taylor Fitzpatrick. 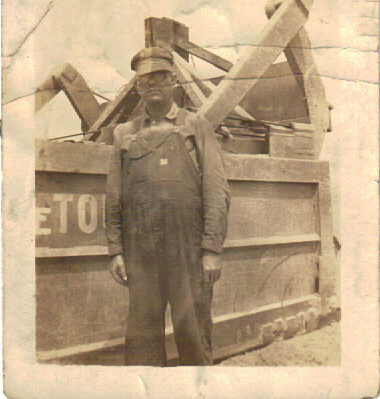 Possibly Anniston, Alabama. Retha later became Retha Epps. William Thomas Epps, Jr ( Tommy ) Chris Epps Wheeler inside the car. 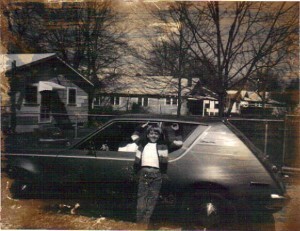 This was my first car, a Gremlin. Piedmont, Alabama 1972. Chris and Tommy are the children of William Thomas Epps, Sr and Retha Dean Fitzpatrick Epps. David Patrick Epps. David is the son of William Thomas Epps, Sr (Billy) and Retha Dean Fitzpatrick Epps. 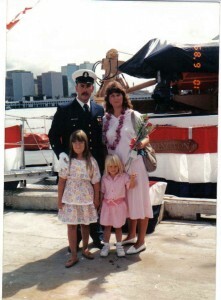 David died January 25, 1990 off Johnston Island. 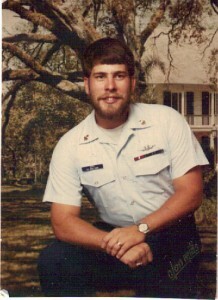 He was in the Coast Guard. Hannah Carroll Vanzant Epps.. Wife of Samuel Huey Epps, Sr. 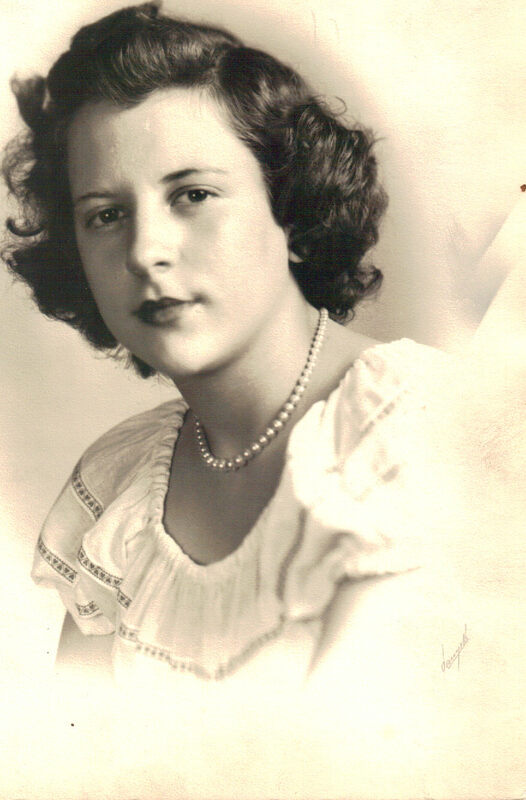 This is my grandmother. 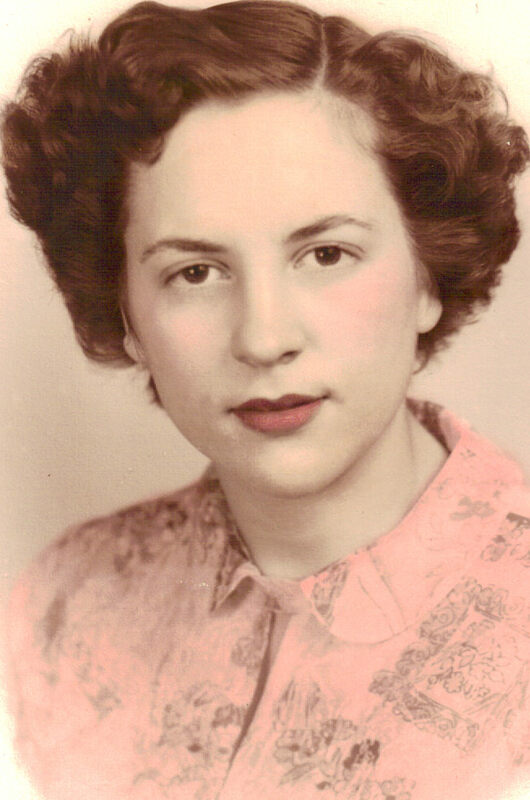 My father’s mother. Ruby Jo Ray is in background. 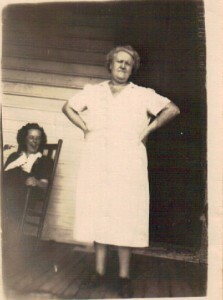 Mattie Epps, sister of Samuel Huey Epps, Sr.
Samuel Huey Epps, Sr. 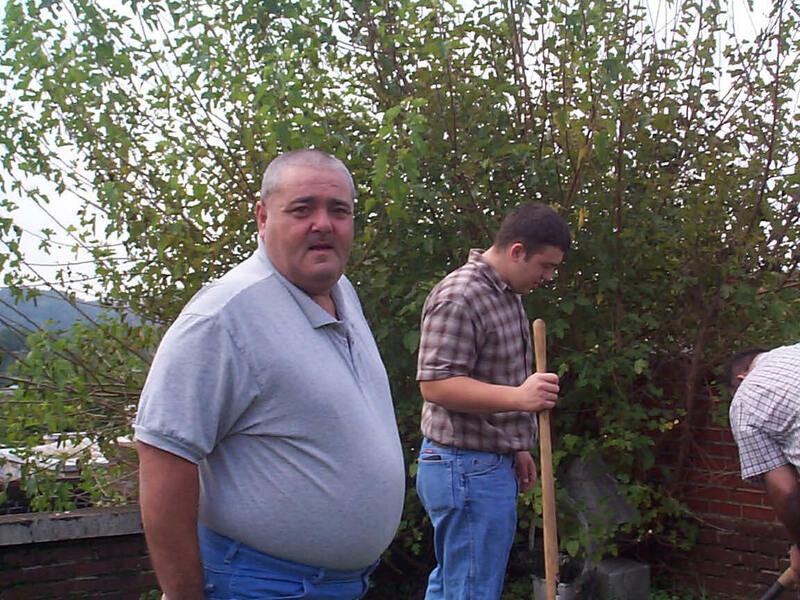 I think Big Daddy was so handsome. William Thomas (Billy) Epps and Janice Marie Fitzpatrick. Dad and Aunt Janice acting silly. 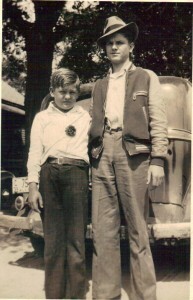 William Thomas (Billy) Epps, Sr and Samuel Huey Epps, Jr. Sons of Samuel Huey Epps, Sr and Hannah Carroll Vanzant Epps. 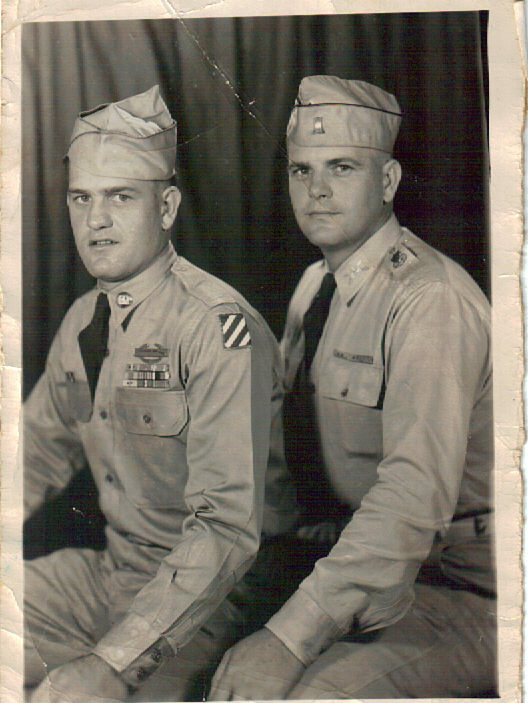 William Thomas (Billy) Epps, Sr. and Samuel Huey(Sammy) Epps, Sr. I Was A Child Bride. Just kidding. 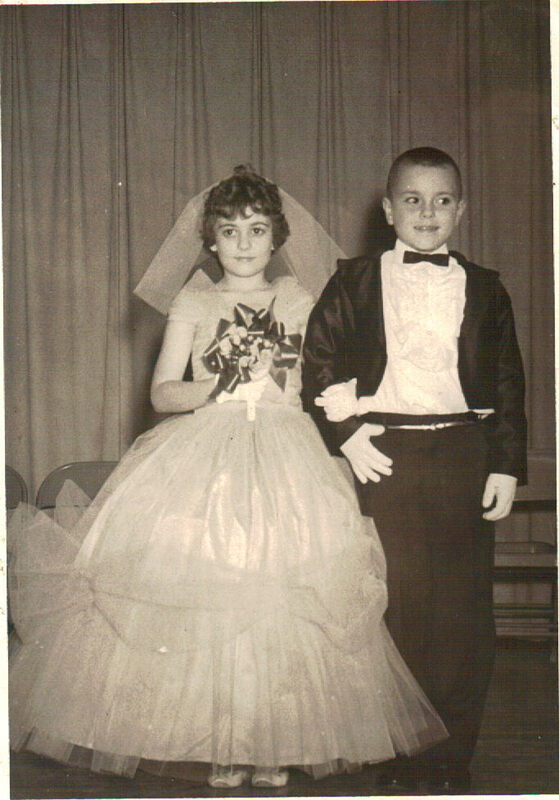 In the 3rd grade I think it was, I was selected to be in the Tom Thumb wedding. This is my cousin Johnny Lester Scogin. He was the son of Margaret Epps Scogin and Zack Scogin. Margaret was the daughter of my grandfather, Samuel Huey Epps. Johnny was born October 28, 1953 and he died December 2009. Miss Retha Dean Fitzpatrick, daughter of Mr. and Mrs. Roy Fitzpatrick and Billy Epps, son of Mr. and Mrs. Sam Epps were married on Thursday evening at 7:30 o’clock. The marriage was solemized in the First Baptist Church with the Rev. Mr. Brank Bowman reading the vows. The church altar was banked with ivy and magnolia leaves which formed a background for candelabra holding white tapers and baskets of white gladioli. 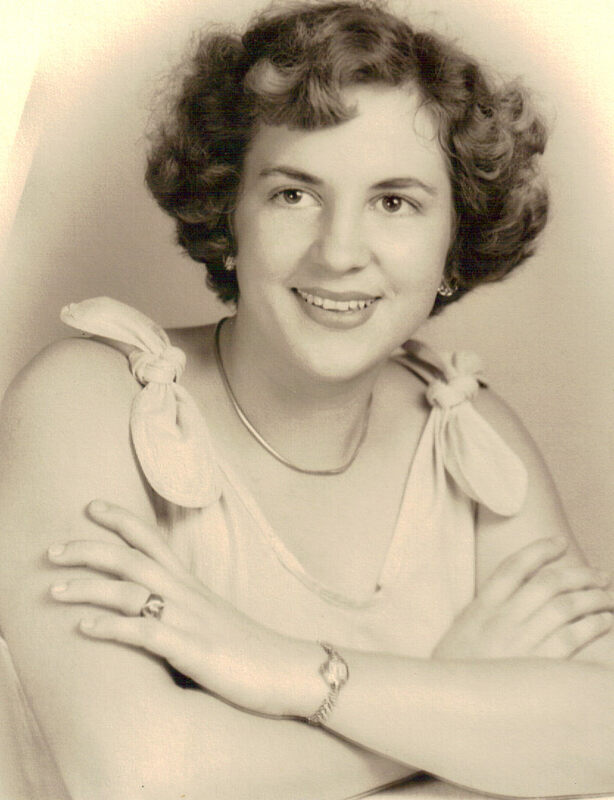 Mrs. Orville Ginter was organist and Miss Elaine Atkinson sang “Because” and “Ah Sweet Mystery of Life. 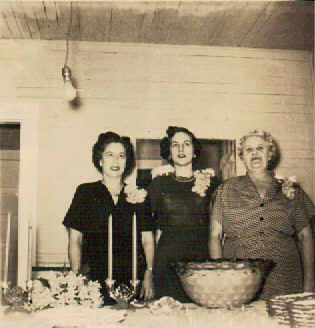 Miss Janice Fitzpatrick, sister of the bride, and Miss Janice Savage lighted the candles. The ushers were Stanley Conway and James Bice. 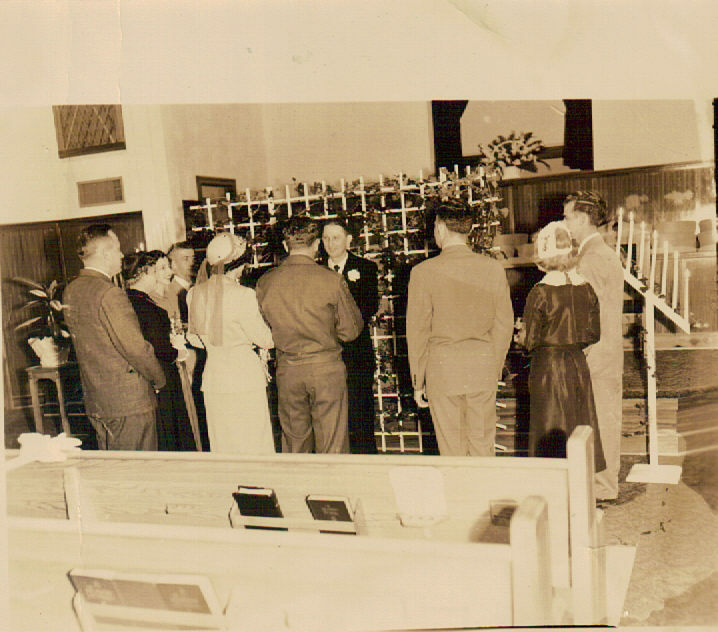 Wilbur Studdard served the groom as best man. 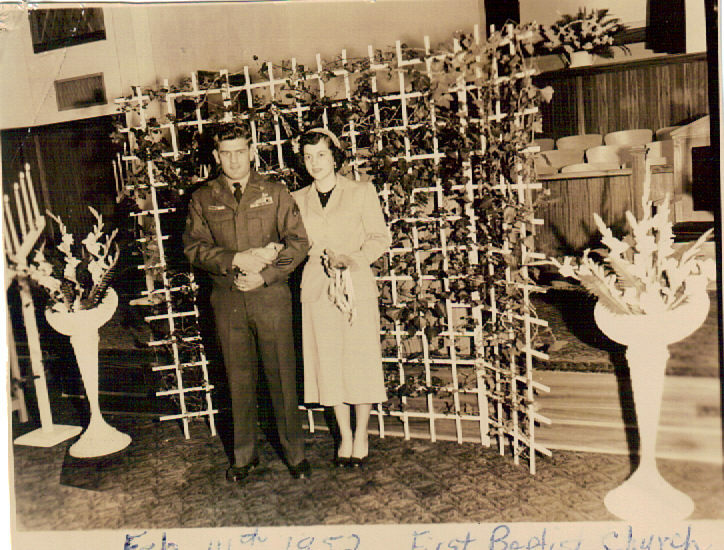 Miss Margaret Epps, sister of the groom, was bridesmaid. Her dress was of blue and her flowers were a corsage of carnations. The bride was given in marriage by her father. She sore a suit of beige woolen gabardine with brown accessories. She carried a prayer book topped with a purple orchid. 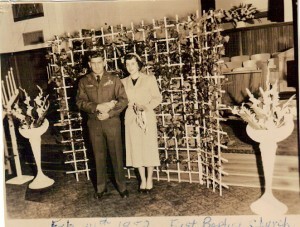 The parents of the bride entertained with a reception at the Woman’s Club following the wedding. Melda Maddox, niece of the bride, kept the bride’s book and others assisting in entertaining were Mrs. F.K. Maddox and Mrs. Raymond Hammond. Mr. and Mrs. Epps left during the evening on their wedding trip through the south. 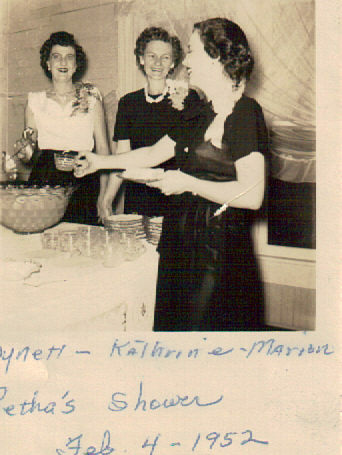 Aunt Wynette Rose Ray Epps, Aunt Katherine Epps Maddox and Aunt Marion Fitzpatrick Studdard. Aunt Winnie was married to Uncle Sammy Epps daddy’s brother, Aunt Katherine is daddy’s sister and Aunt Marion was mothers sister. 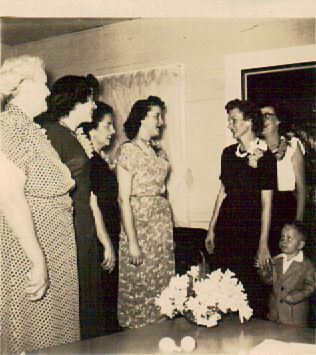 L to R Hannah Carroll Vanzant Epps, my daddy’s mother, Retha Dean Fitzpatrick Epps, my mother the bride, Sadie Mae Taylor Fitzpatrick, mother’s mother and my grandmother, Marion Fitzpatrick Studdard, mother’s sister. Coming in the door Aunt Katherine Epps Maddox, daddy’s sister and one of her boys, Aunt Wynette Rose Ray Epps, daddy’s brother Sammy’s wife. Sadie Mae Taylor Fitzpatrick my grandmother , Retha Dean Fitzpatrick Epps, my mother, Hannah Carroll Vanzant Epps, my daddy’s mother. Check out the light bulb hanging from the ceiling. Sad thing..this house still is standing today with that same light fixture hanging from the ceiling. This picture was made at 205 Anniston Avenue, Piedmont, Alabama, home of Sam and Hannah Epps. This was at my mothers bridal shower February 4, 1952. Retha Dean Fitzpatrick Epps and William Thomas Epps, Sr. My parents. 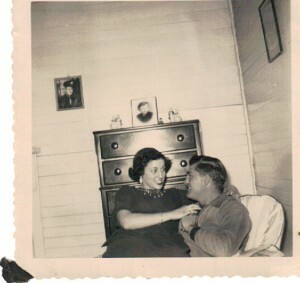 Lord, I hope they were married in this picture. She would have killed me and my sister if she caught us sitting in a boys lap! 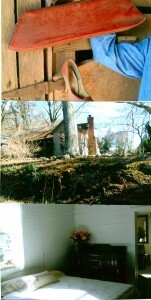 Mrs. Viola Powell, 54, died December 7 at the home of a daughter, Mrs. Henry Gillen, in Athens, Georgia. Funeral services were held Thursday at 11 a.m from Mars Hills, Ga near Athens, the Rev. 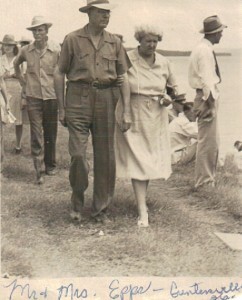 J.S.Hays and Mrs. Carry Elrod officiating. 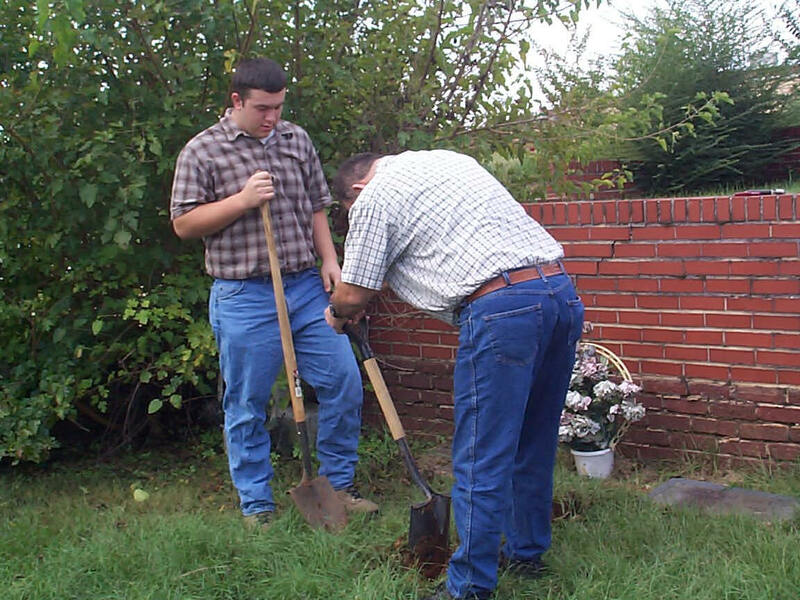 Burial was in the adjoining cemetery. Surviving, are three daughters, Mrs. Henry Gillen, Athens, Ga. Mrs. Carl Coker, Bogart , Georgia and Mrs. William J. Moriarity, Chicago, Illinois. Three sons, Sgt. Waymon E. Powell, serving in Korea and Wallace Powell, Athens, Georgia. 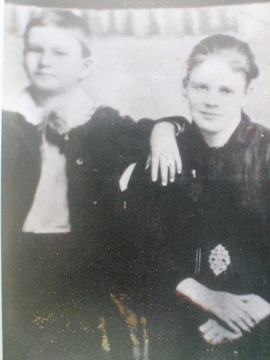 Two sisters, Mrs. T.A Whitehead, Statham, GA and Mrs. Irby Bannister, Jacksonville, AL; Six brothers Roy, Harold, and Rufus Fitzpatrick, all of this city; Frank Fitzpatrick Gadsden; Ollie F. Fitzpatrick, Jacksonville, AL, and Eddie F. Fitzpatrick, Monroe GA and a number of grandchildren. 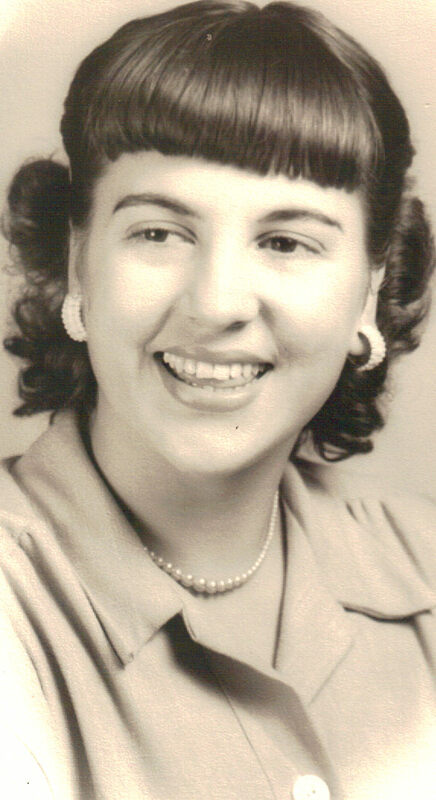 Mrs. Powell was a native of Walton County, GA and had lived all her life in Athens. She had visited here often. The Many Faces of My Mother. This is my mother Retha Dean Fitzpatrick Epps. 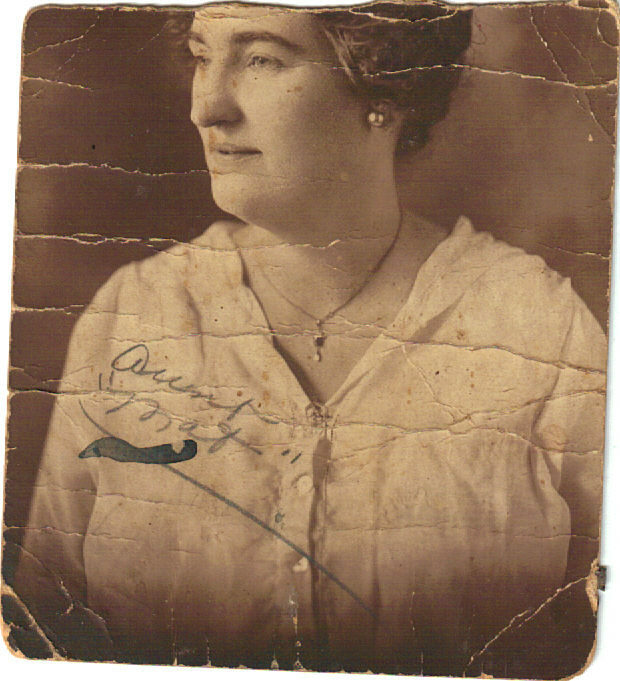 She was the daughter of Roy Lee Fitzpatrick and Sadie Mae Taylor Fitzpatrick.